You will receive download instructions in your inbox in just a moment. 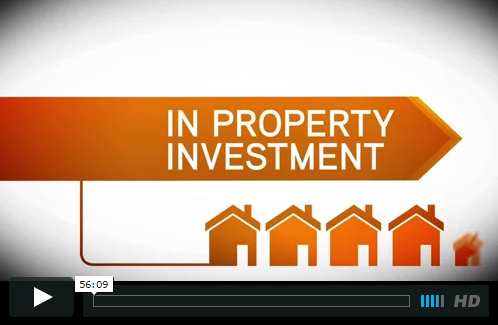 We hope that you learn what less than the 1% of property investors do that gives them the financial freedom that the average investor never achieves. Now, are you ready to take your investing to a whole new level? 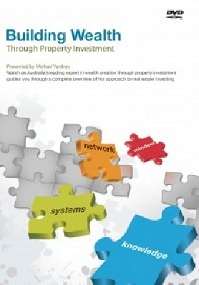 We’re happy to gift you this 4 DVD set where Michael Yardney gives his insights into our changing economic, finance and property markets. Like chess the winners in property will be the players who can think 3 or 4 steps ahead and that’s what Michael’s perspective will enable you to do. He’s joined in this video program by Dr. Andrew Wilson (Chief Economist Domain Group) and Ken Raiss (accountant) who will teach you how to build your wealth in changing markets. To get this video series now all you need to do is share the link to our audio program above with one of your social networks and we’ll unlock your bonus 4 part video series. Click here now and you’ll instantly access a replay of a recent seminar conducted by Michael Yardney, who is joined by Dr. Andrew Wilson and Ken Raiss.